The fastest battery charger with the most features in its class. 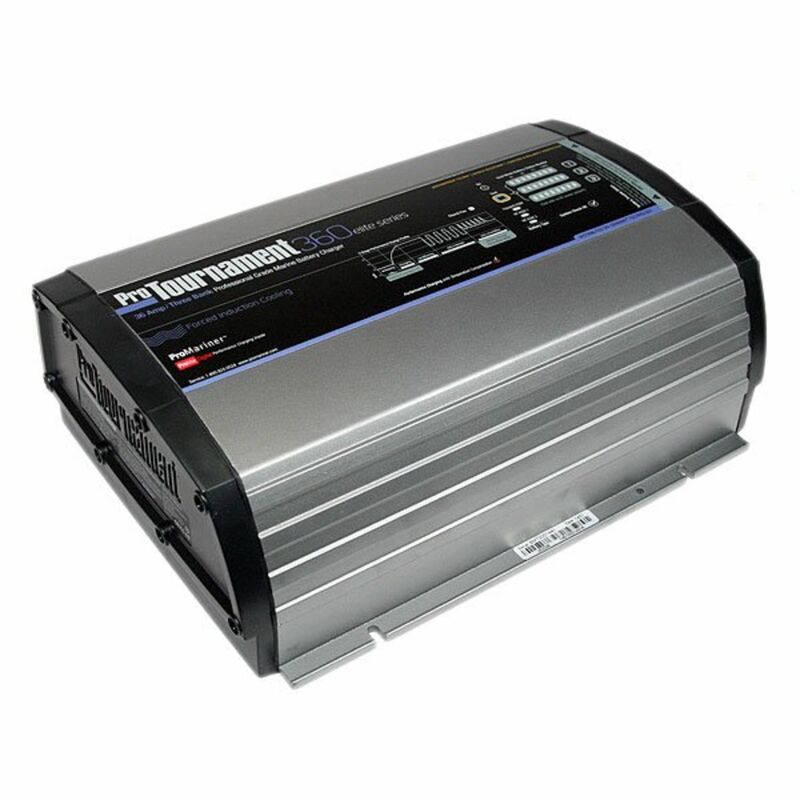 Specifically designed to deliver maximum charging performance and extend battery life. Get on the water first and stay there longer with tournament winning technology providing: 100% charge upon completion of multi-stage charging process. 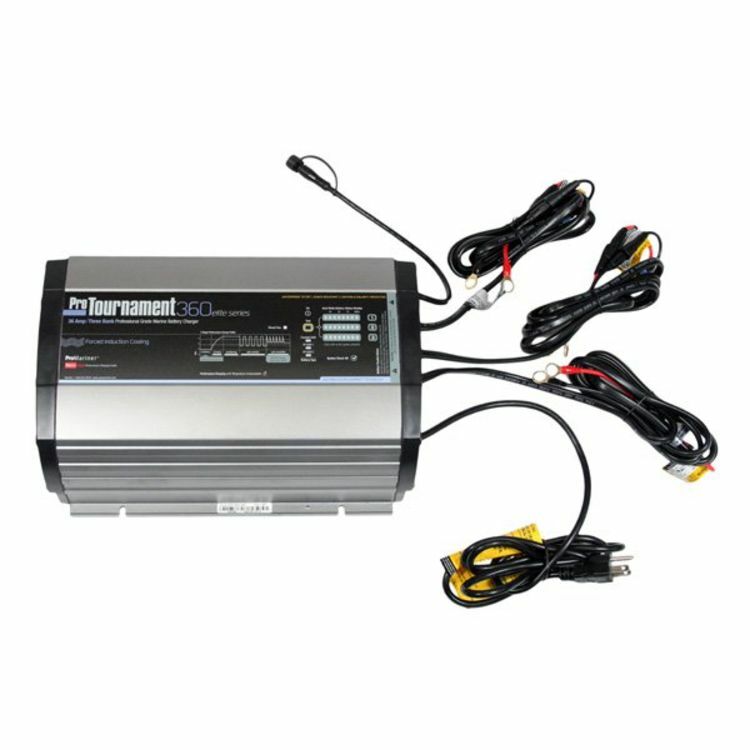 100% charging output with AC power as low as 90 VAC. 50% lighter and 2 to 3 times faster than traditional chargers. Give your batteries what they demand with ProTournament Elite’s three (3) digitally selectable performance matched” 5-stage charge profiles. 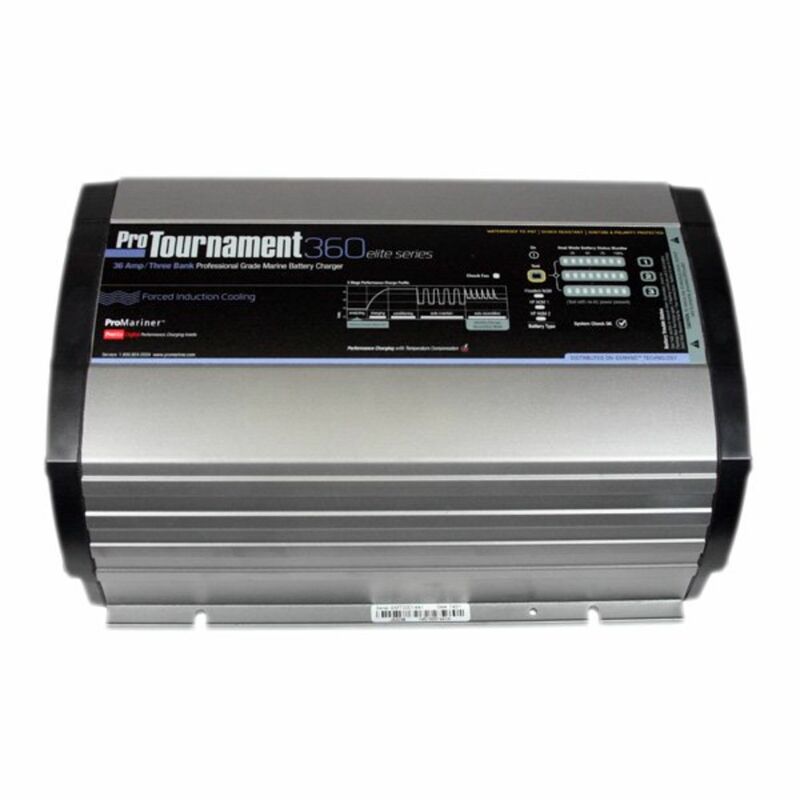 Using 100% of the available charging amps, ProTournament Elite’s Distributed- On-Demand™ Charging technology will always distribute its full charging output to the combination of batteries connected to it as required by the discharge state of each battery. Do you own the 52036? Please, tell us what you think about it. It helps us provide you with better products. Please note that it may take up to 72 hours for your review to appear.